Typically, car enthusiasts complain about the increasing amount of small, premium crossovers. These sorts of cars are normally not very fun to drive, nor are they very good at being SUVs with their small size. However, this new crop of small, premium crossovers is surprisingly good and the three cars that best represent that fact are the BMW X1, Audi Q3 and Volvo XC40. In this new video from Carwow, we see which of those three is best. It’s actually a tough decision because all three cars are very good in their own ways and have their own unique faults. For instance, the Volvo XC40 is the most stylish of the three, has a fresh interior and is very relaxing to drive. Though, it’s not very fun to drive and its interior lacks some of the fit and finish of its German rivals. 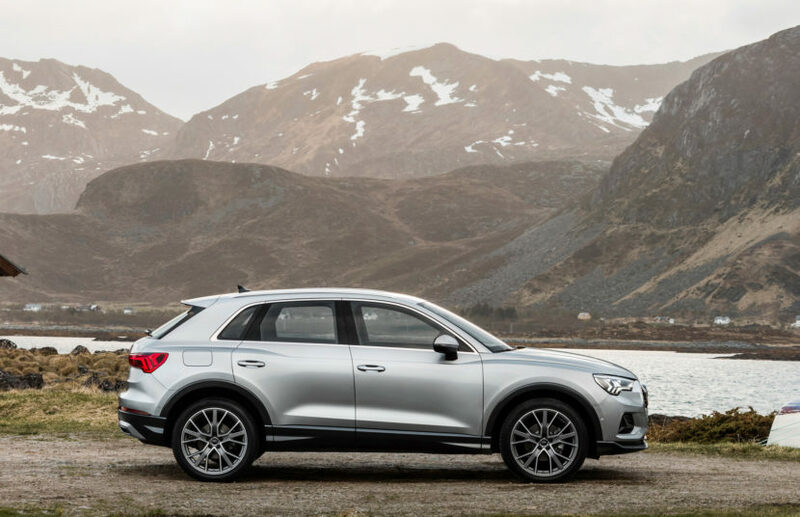 While the Audi Q3 is good looking, has a great interior and is surprisingly sporty to drive. Though, the Q3 doesn’t exactly inspire enthusiasm in the way it drives. It’s very capable and can handle corners much better than many enthusiasts might think but it doesn’t really have any steering feel and it’s not particularly exciting. 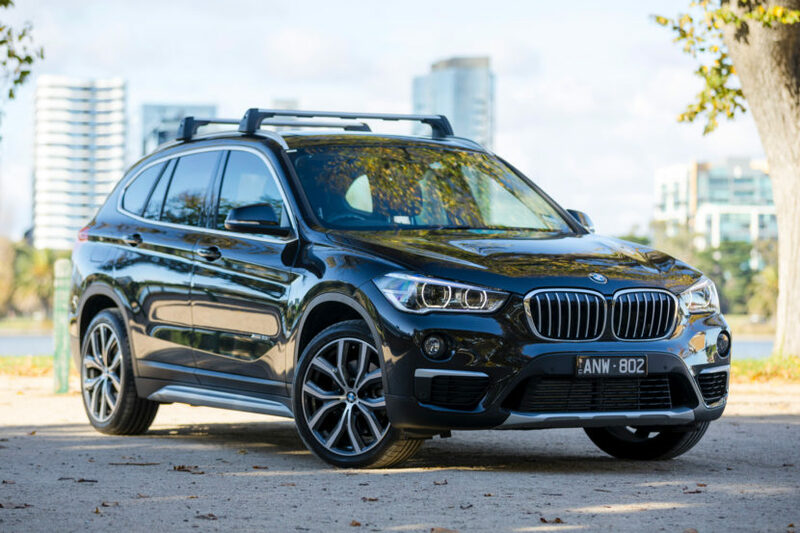 As for the BMW X1, it’s typically known as the sportiest car in its class. However, Carwow’s Mat Watson seems to think that it’s only okay to drive and the one he drives in this test is an M Sport model. Though, he does say it’s better than the average crossover to drive and that it’s interior quality and technology is the best in the test. In the end, the result might surprise you. While watching the entire video, I thought he’d pick a certain car as the winner but he didn’t and his pick did surprise me. So check it out and find out which won.